In the late summer and fall of this year, the southern and eastern regions of the U.S. experienced three major weather catastrophes; the Louisiana flooding, Hurricane Matthew, and Hurricane Hermine. Each of these catastrophes resulted in significant flooding that caused billions of dollars in property damage, displaced thousands, and even cost some their lives. The federal government has declared a state of emergency in several states including Louisiana and Virginia in response to the effects from these storms. These catastrophes left millions standing in flooded homes, worried and unsure of what to do next. Many rescue and aid agencies as well as disaster restoration experts traveled to the most heavily affected areas to help with the recovery. ServiceMaster 24 Hour is one of the many ServiceMaster franchises that helped with the flood damage cleanup as a ServiceMaster Recovery Management (SRM) Center. SRM centers are located throughout the U.S. and they are ready to dispatch technicians and equipment anywhere in the country to help in major catastrophes. The technicians of ServiceMaster 24 Hour participated in the recovery efforts in Louisiana as well as areas affected by Hurricane Hermine and Hurricane Matthew with flood damage restoration. The flooding in Louisiana started on August 12, 2016 when excessive rain caused more than 10 rivers to overflow and flood nearby areas. The flood waters began to recede by August 15, but many areas were still left under water. 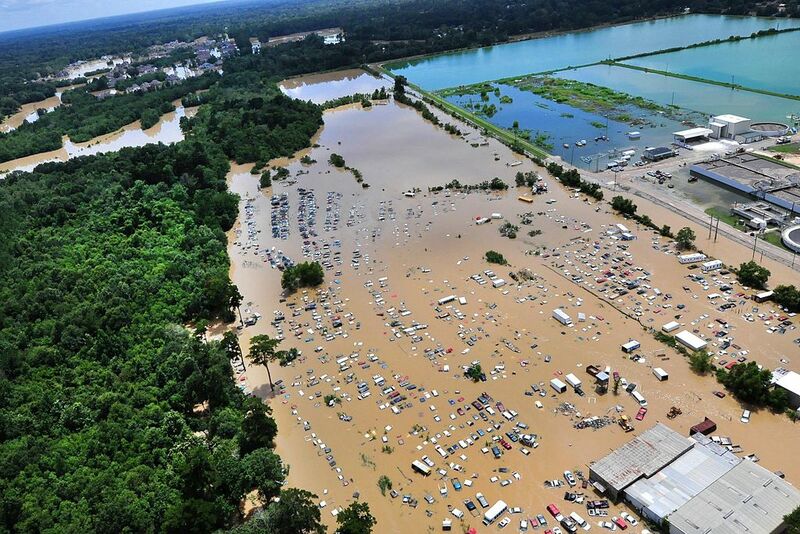 It is estimated that the Louisiana flooding damaged 146,000 homes and thousands of businesses, stranded around 30,000 people that needed to be evacuated, and resulted in 13 deaths. Hurricane Hermine formed on August 28, 2016 as a tropical storm and made landfall in Florida on September 1 as a Category 1 hurricane. The storm caused power outages, fallen trees, property damage, and flooding through much of the Big Bend region in Florida as well as southeast Georgia and South Carolina. Hurricane Hermine resulted in just over 300 million dollars in damage, 5 deaths, and left hundreds of thousands without power. Hurricane Matthew lasted from September 28, 2016 to October 10 and it is the first Category 5 hurricane to hit the U.S. since 2007. The storm caused widespread destruction and over 1600 deaths in South America, Haiti, Cuba, the Bahamas, and the Dominican Republic before reaching the U.S. In the United States, Hurricane Matthew caused between 5.5 -7.5 billion dollars in damage; left over one million people in Florida, Georgia, North Carolina, and South Carolina without power; and caused 49 deaths. As one of the most trusted names in disaster restoration, ServiceMaster is ready to respond to national catastrophes and help those who have been affected. ServiceMaster 24 Hour is proud to keep this commitment and travel to areas that need emergency flood and water damage restoration services. Flooding causes significant damage in your home and leads to mold growth, so make sure you call a professional immediately. 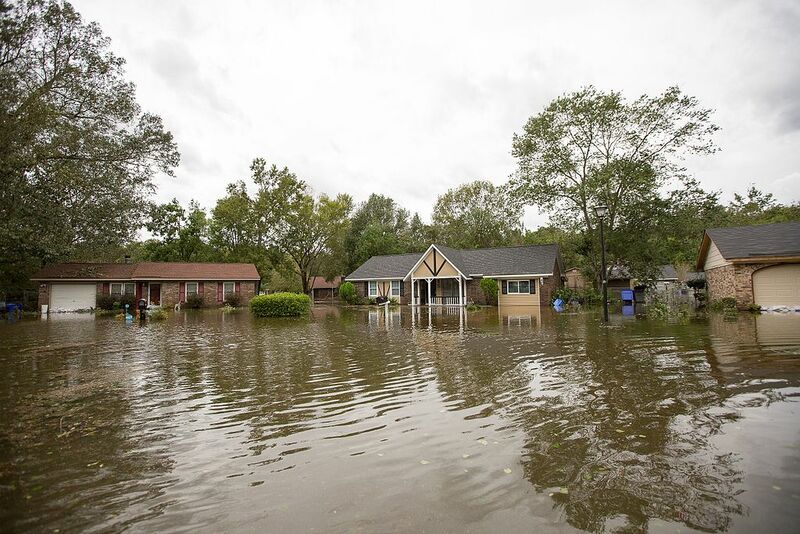 You can learn more about ServiceMaster’s flood relief effort in Louisiana by watching this video.